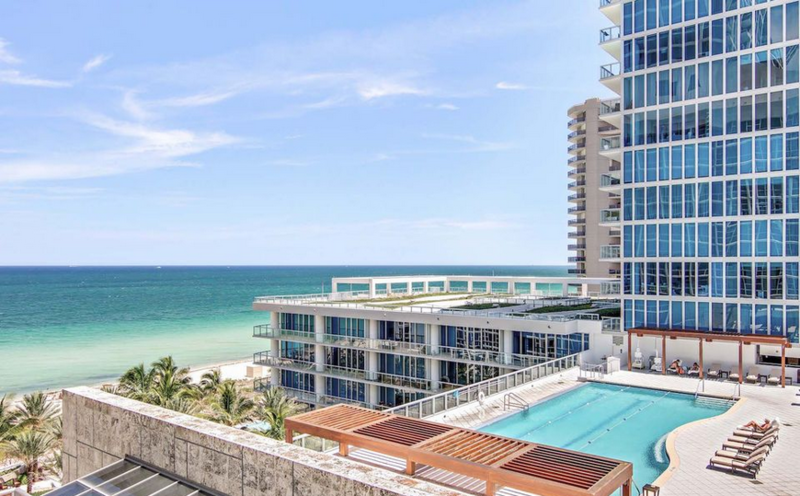 Set on the beach, The Carillon Miami is home to a wellness center that offers more than two hundred exercise classes per week; a two-story indoor rock wall; and a spa that features a ‘thermal experience’ of hot and cold areas such as a crystal steam room. Their food and beverage program focuses on nutritious cuisine, including a menu of all-organic cocktails (for the cheat days). 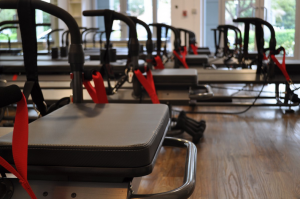 Get ready to transform your body with JetSet Pilates, a fitness class in Wynwood that uses resistance-based body conditioning equipment to fuse core principles of weight training, cardio, and Pilates into a 50-minute workout. Think of it as the cardio of Pilates with pulling and pushing, stretching and squeezing, pulsing and holding, burning and sweating. This workout is how you’re going to get your summer body! 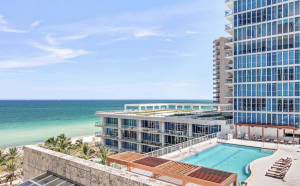 For guests looking for some freedom from the heavy weight of social media and distraction of emails, The Ritz-Carlton Key Biscayne Miami has appointed a Digital Detox Concierge, who is on hand to advise guests on the best ways to unwind and embrace island life. 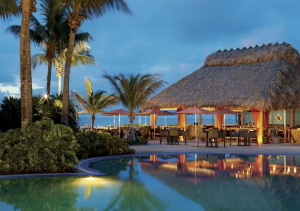 Located on an exclusive barrier island, the resort invites guests to experience locally inspired activities perfect for couples and families looking for a digital detox. Workout, then spa or spa, then workout? Decision, decisions! 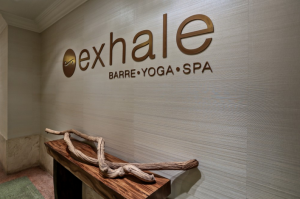 Exhale Miami in South Beach has it all, an award-winning spa, gym and boutique fitness studio with expertly created Barre, Yoga and Cardio classes in the oceanfront St. Moritz building of Loews Miami Beach Hotel. Get glowing skin, relieve hard worked muscles, and find your zen with their carefully selected menu of facials, massages, acupuncture and more. When you’re done with your workouts and spa appointments (hard life), make a reservation for dinner at KYU. 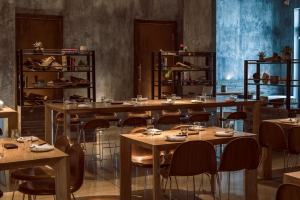 Tucked away in Wynwood, the new wood-fired Asian inspired restaurant features a diverse menu that will definitely please everyone, whether you looking to eat healthy or not. By the way, the soft shell crab steamed bun is a must!